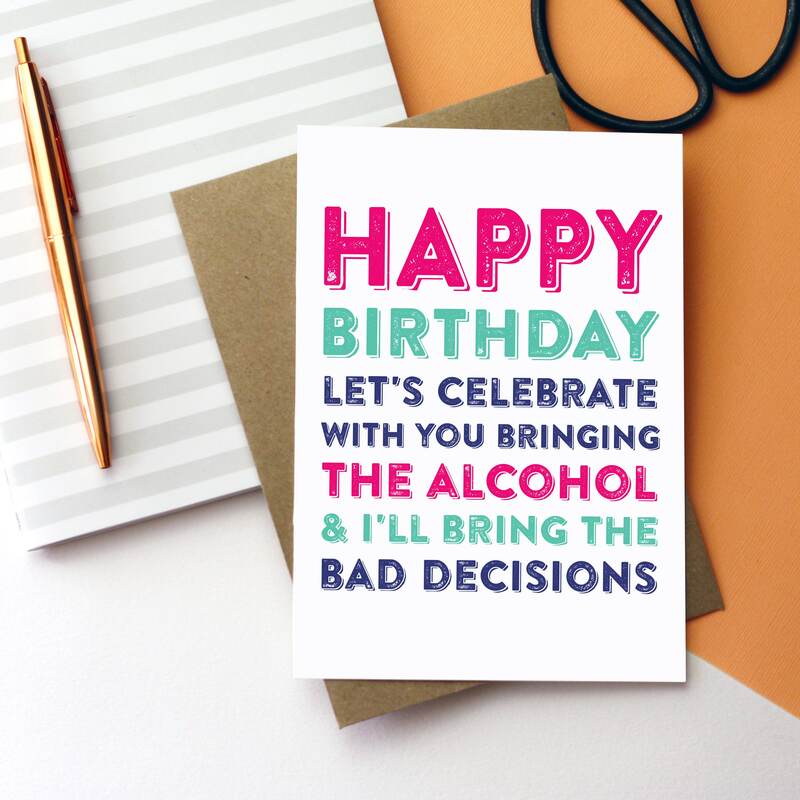 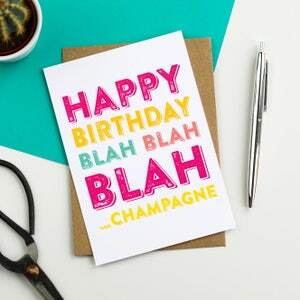 Happy Birthday You Bring the Alcohol and I'll Bring the Bad Decisions Funny Greeting Card. 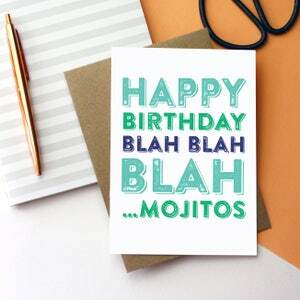 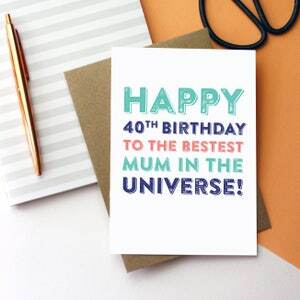 We love to bring to you cheeky and saucy greetings cards, inspired by adult humour! 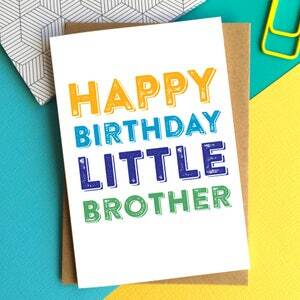 This card is no exception with it's cheeky letterpress printed inspired wood font and distressed printing.